�� Light blue dots pattern Backgrounds for Powerpoint Presentations - Nice Light blue dots pattern background image for powerpoint background template..
Light blue dots pattern Powerpoint Backgrounds Freeppt is Powerpoint backgrounds and templates for your slide. Powerpoint Light blue dots pattern design images Nice Light blue dots pattern background image for powerpoint background template. 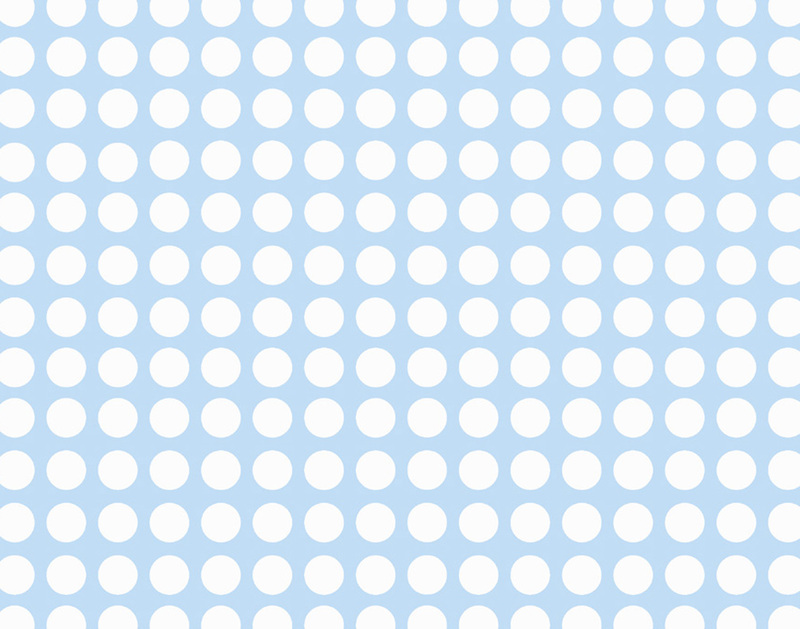 Nice Light blue dots pattern background image for powerpoint background template.